One of the avocado myth that I have been hearing when I was young was that, eating too much of this fruit can cause high cholesterol and heart problem to your health. After reading articles about avocados, and what dieticians and doctors say about this fruit, I’ve come to know what health benefits we can get from this super fruit. Avocado is very nutritious – Avocados contain 20 essential nutrients with folic acid, fiber, potassium, vitamins B and E. Avocados are not only superfruits but is also considered as a superfood. Avocados are nutrient booster that help absorb more fat-soluble nutrients. Avocado is a high fat food – Oleic acid fat is abundant in every avocado fruit. Oleic acid can also be found in olive oil. This oil can reduce inflammation and genes that may cause any kind of cancer. Oleic acid is fatty acid that is good to your heart. Avocados lower your cholesterol – Not only it reduces cholesterol significantly, but avocados can also lower blood triglycerides, blood pressure, LDL cholesterol and other inflammatory factors and increase the HDL cholesterol level. Avocado is good for your eyes – This fruit contains Lutein and Zeaxanthin that are important nutrients to have a healthy eye. These two nutrients reduce the risk of cataracts and macular degeneration. 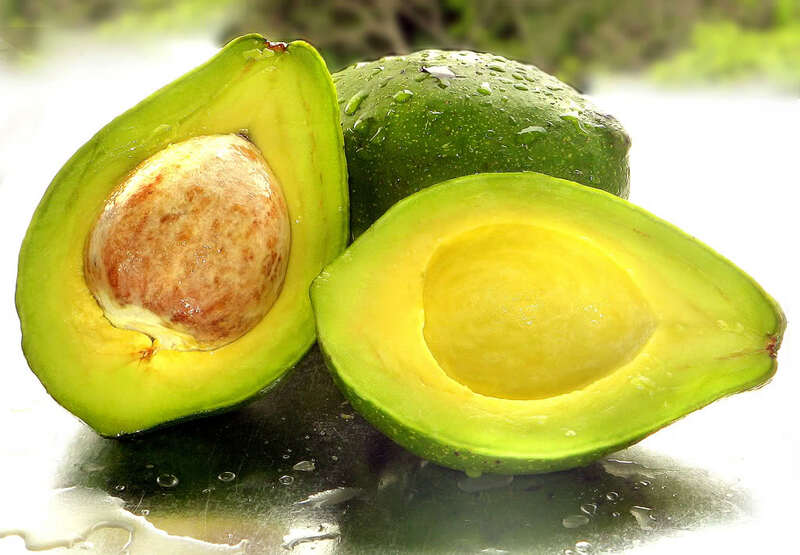 Avocado helps prevent cancer – The extract of avocado inhibits the growth of cancer cells. Avocado helps in losing weight – High in fiber and low in carbs, these help to lose weight. 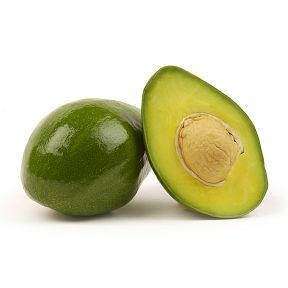 Avocado are good for people with diabetes – Because of its very low carb and fiber, it doesn’t raise the blood sugar level.